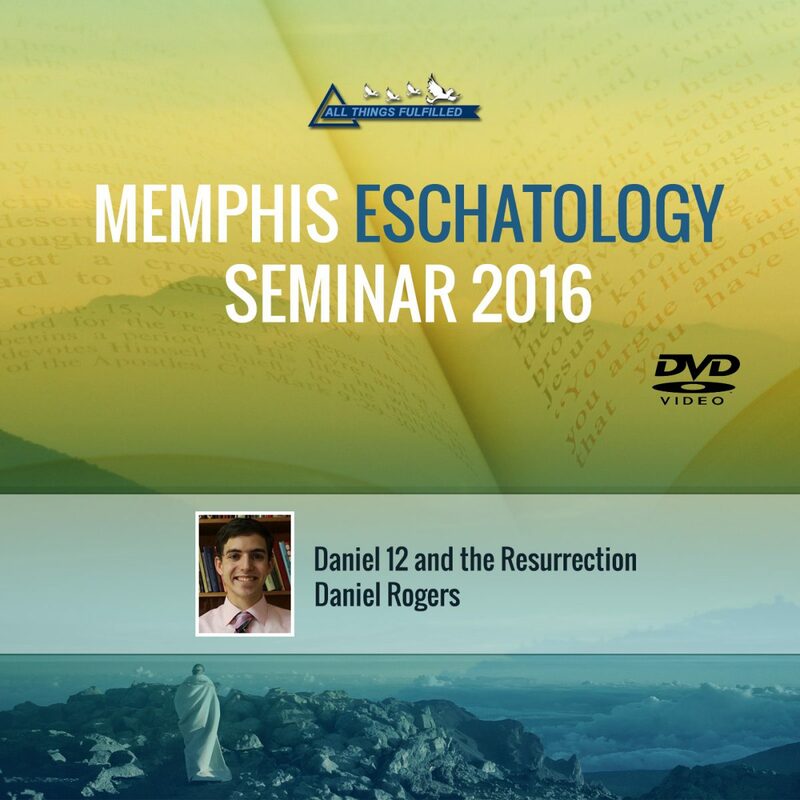 Excellent conference featuring Daniel Rogers of Piedmont, AL, Don K. Preston, D.Div. of Ardmore, OK, Holger Neubauer of Southaven, MI, TaMyron Penny and William Bell of Memphis, TN. These were great presentations on Daniel 12, Isaiah 9-10, Zechariah 14 and the Feast of Trumpets, and more. Excellent video and audio sound quality. Order now!